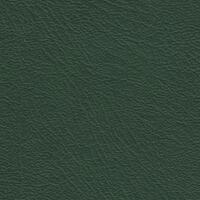 Enjoy the many fabulous antique auto hides available from Martrim. 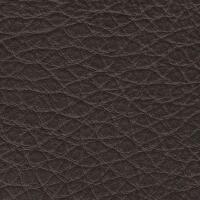 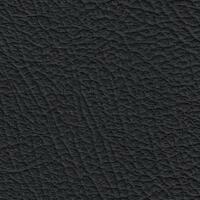 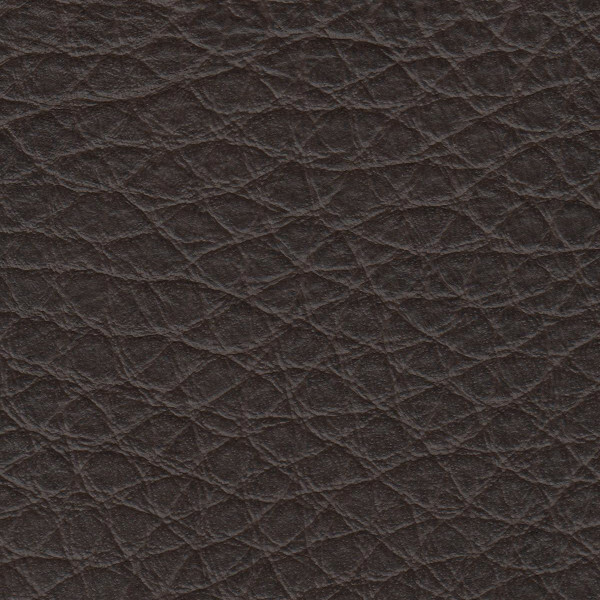 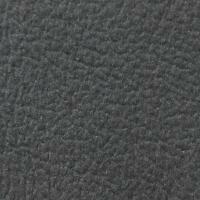 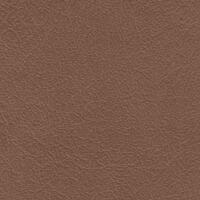 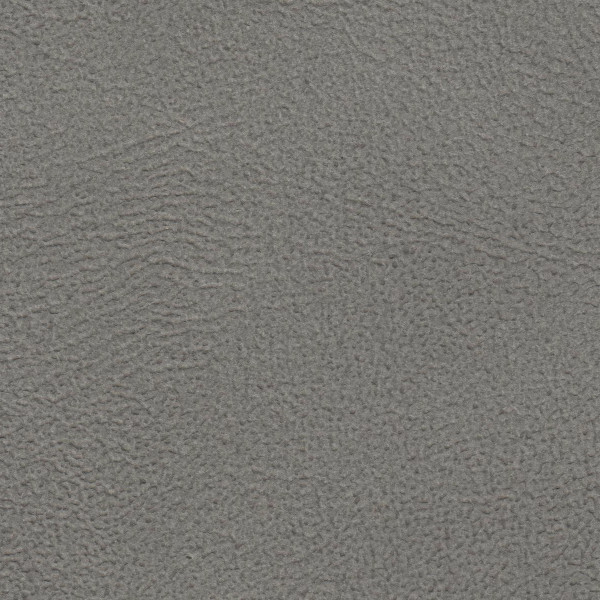 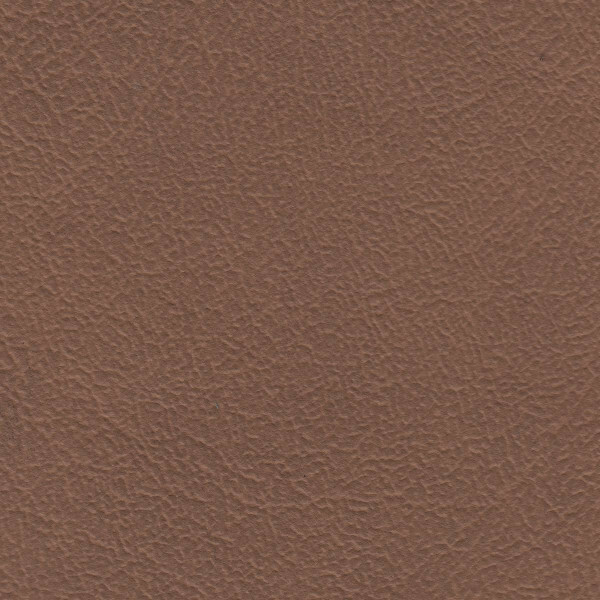 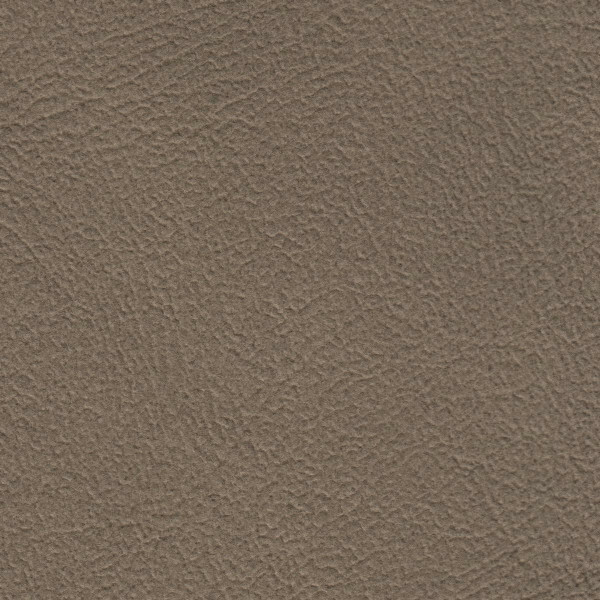 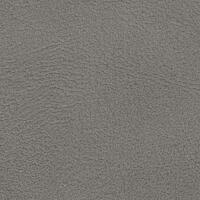 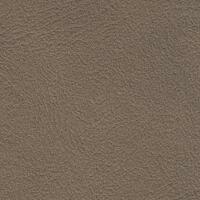 This particluar leather has a black overprint to give it an antique effect. 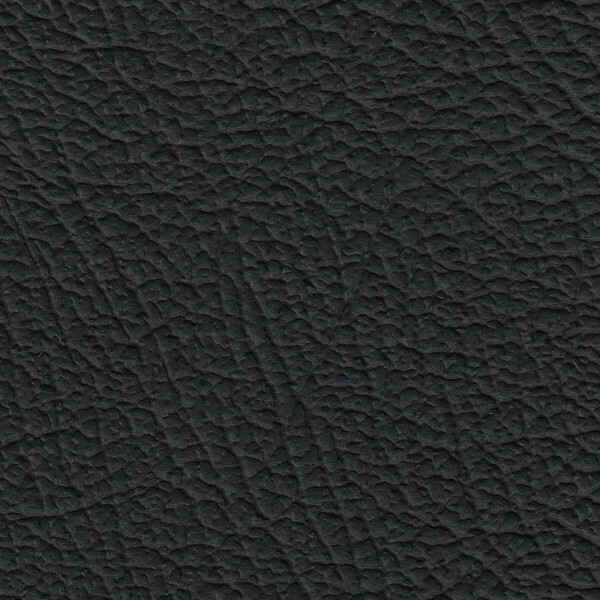 If you drive a classic, then consider giving it the makeover it deserves and having the interior retrimmed with some of these antique auto hides. 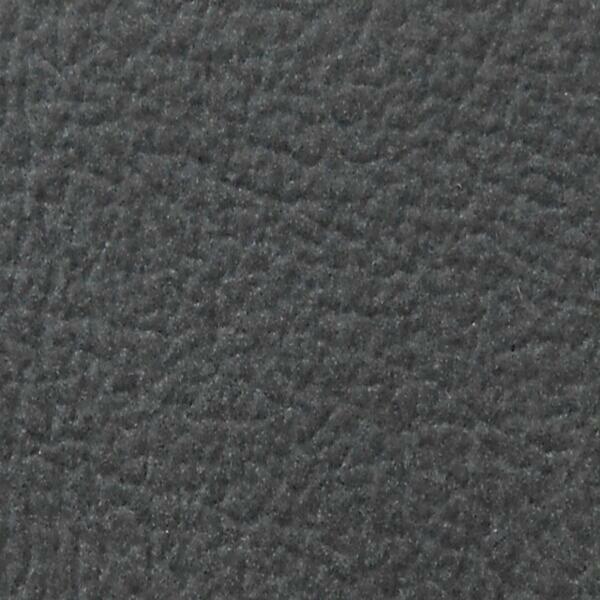 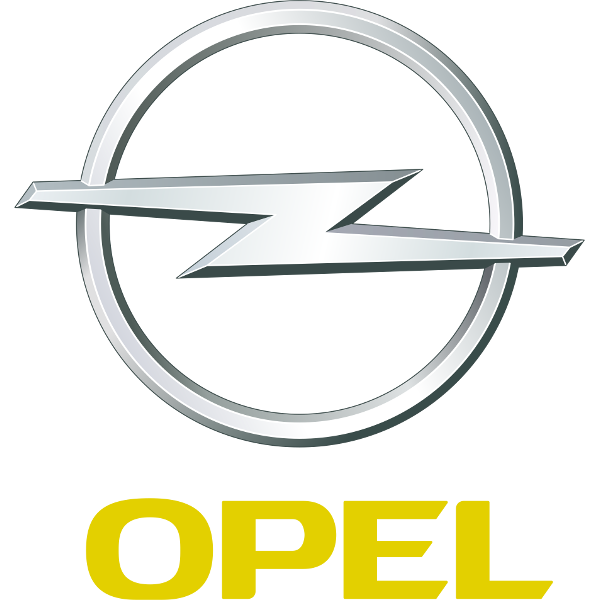 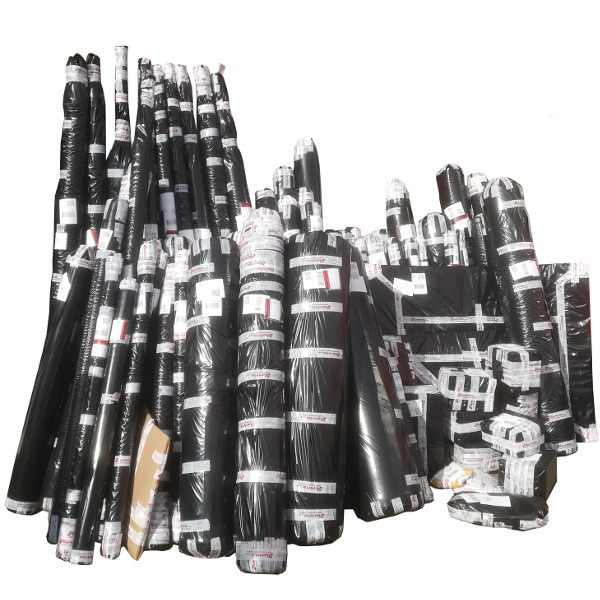 If you drive a convertible, you may wish to check out the hoodings we stock. 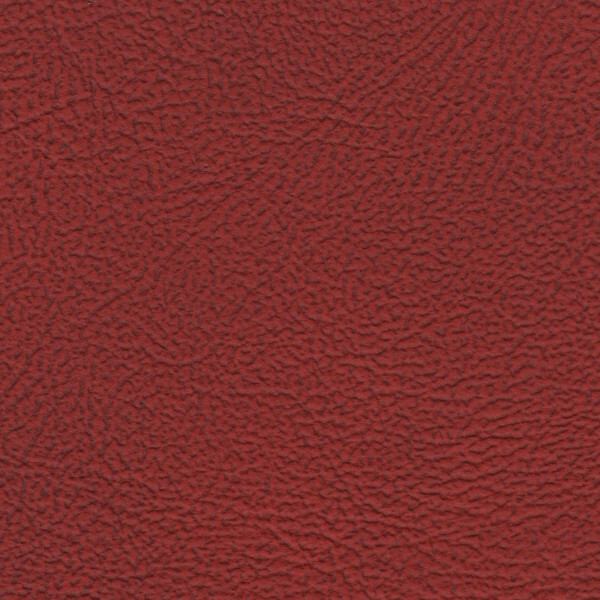 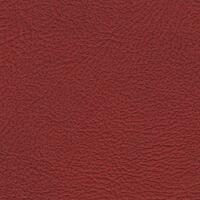 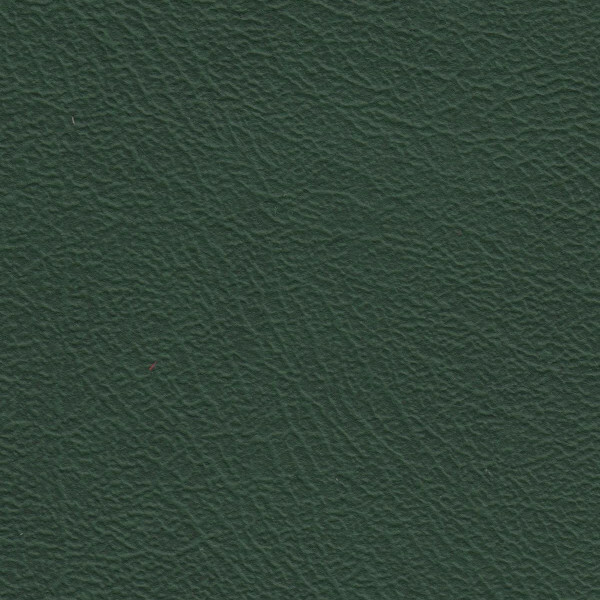 Again, we can match most of these colours in vinyl and vinide leather cloths.